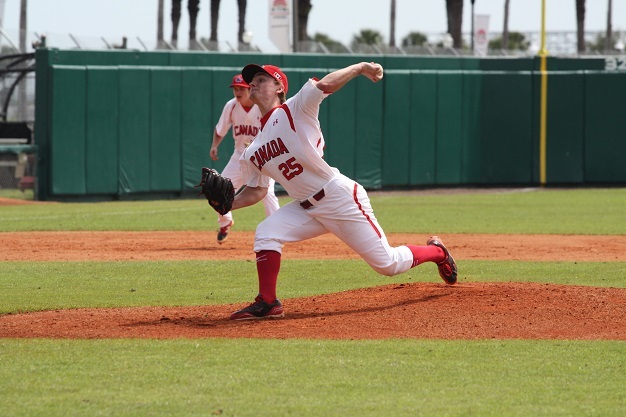 OTTAWA- Canada will be compete in Group A along with the United States, Chinese Taipei and the Netherlands as groups were revealed today for the 6th IBAF Women’s World Cup scheduled for September 1-7 in Miyazaki, Japan. 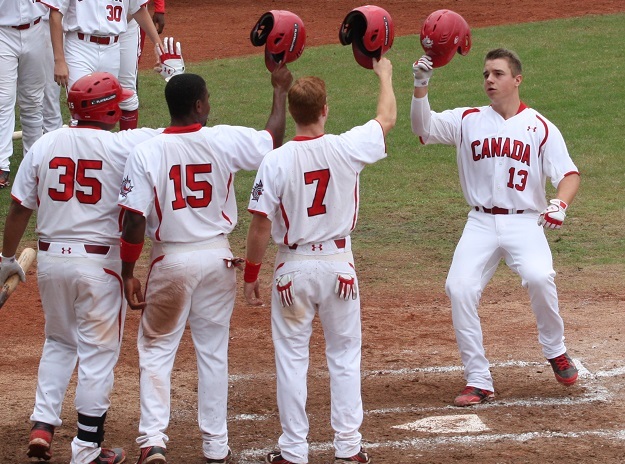 OTTAWA- Baseball Canada announced today 27 players that will take part in the Junior National Team’s annual spring training camp at ESPN Wide World of Sports April 11-21 in Lake Buena Vista, Florida. 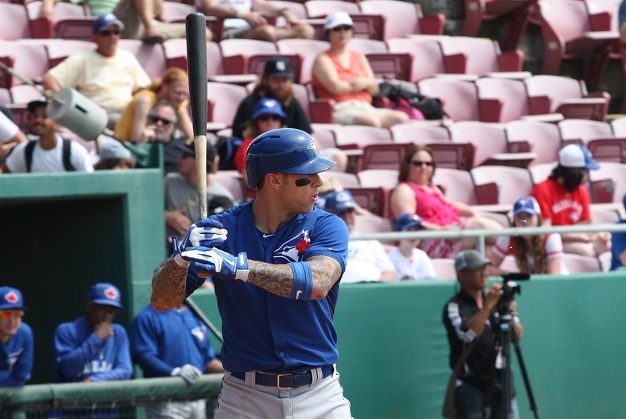 OTTAWA- With the Major League Baseball season well underway, the minor league season is set to take off throughout the United States over the next few days. 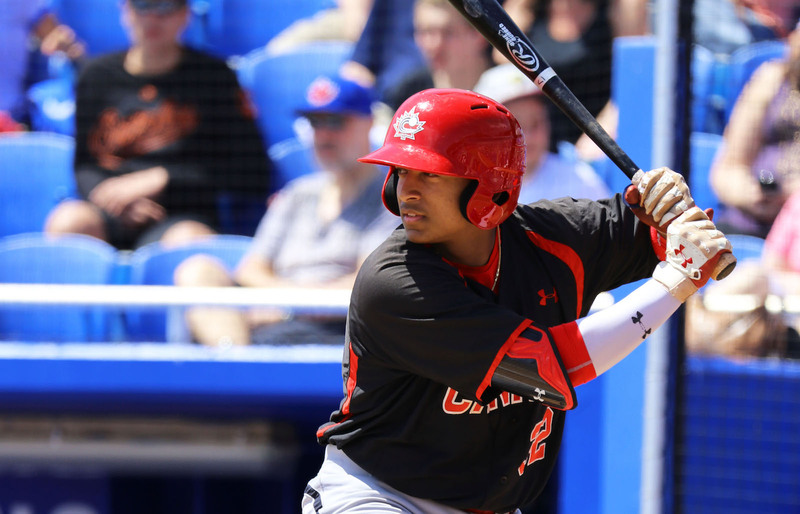 OTTAWA- The 2014 Major League Baseball season officially opens today with ten Canadians appearing on opening day rosters. 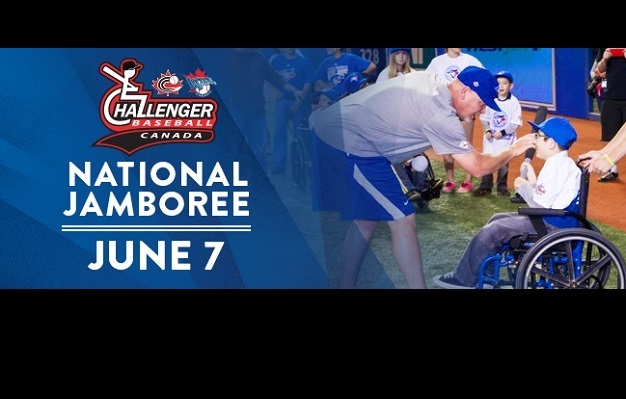 The Toronto Blue Jays will host the second annual National Challenger Baseball Jamboree on Saturday, June 7 at the conclusion of the Blue Jays vs. Cardinals game at Rogers Centre. 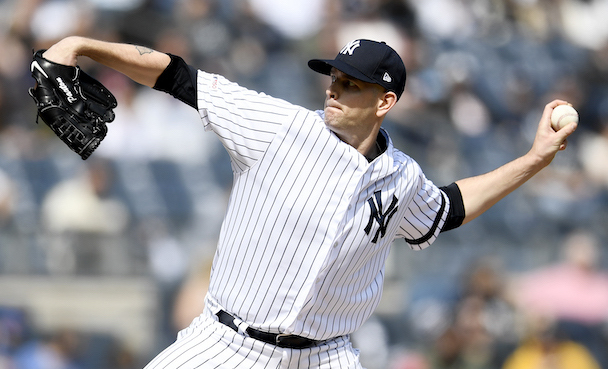 The exact start time will not be determined until the final out is recorded, and children have finished running the bases. Interested participants (and families) must have a ticket to the baseball game in order to attend the postgame Jamboree. Participants must preregister prior to attending the event. 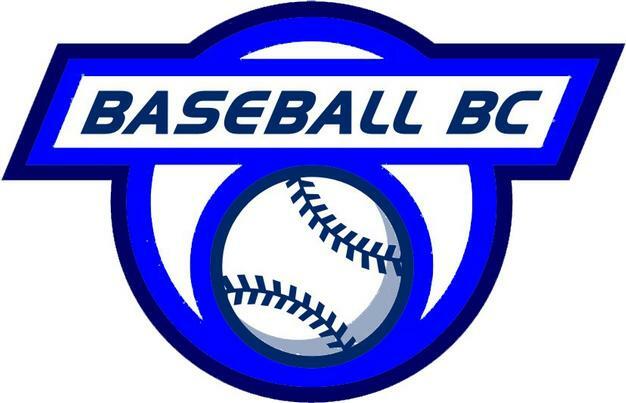 The Jamboree will be a collection of baseball games taking place on the field at Rogers Centre. Space is limited, so register today! 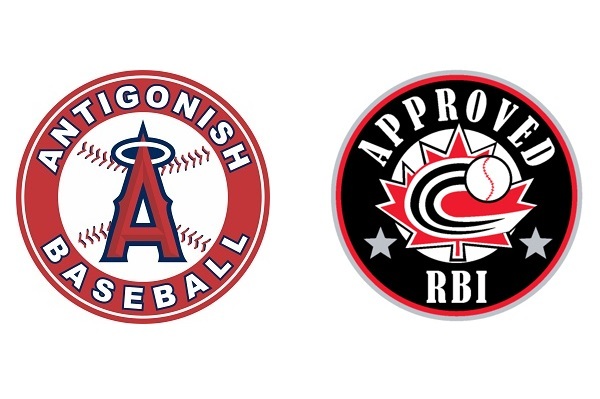 OTTAWA- The Antigonish Baseball Association has made history becoming the first minor baseball association from Nova Scotia to achieve all required elements for Baseball Canada’s Reaching Baseball Ideals (RBI) program and are thus, RBI Approved. 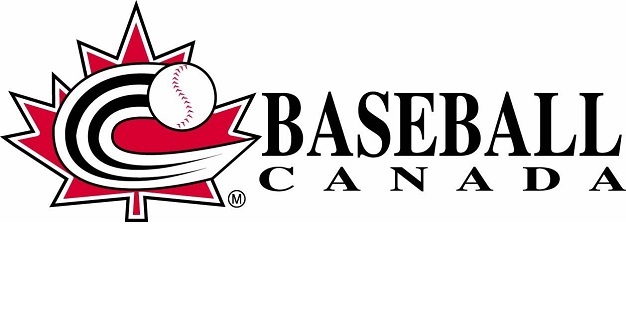 Baseball BC, the Provincial Sport Organization, and it members, are looking to add to the staff compliment and are currently accepting applications for the following position. 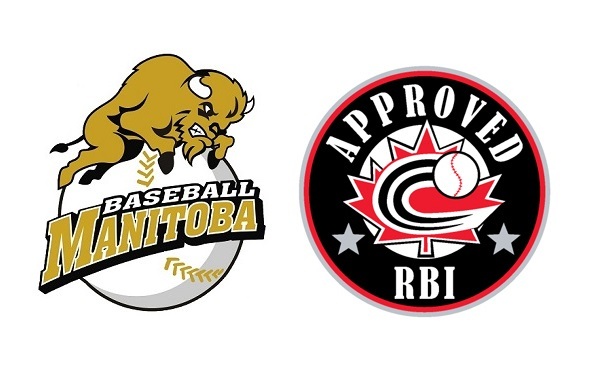 OTTAWA- Baseball Canada is pleased to announce that 13 communities from the province of Manitoba have met the criteria of the Reaching Baseball Ideals program and are now RBI Approved. 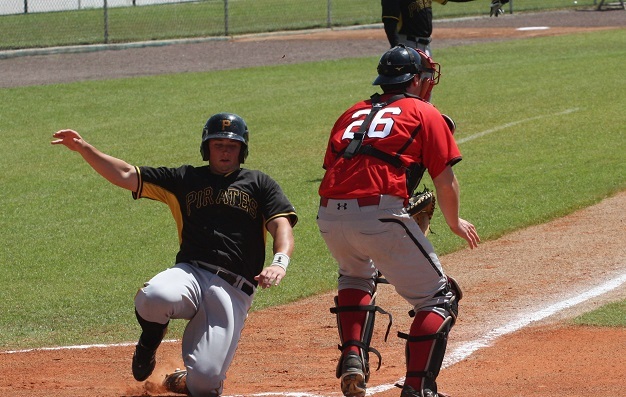 ST.PETERSBURG, Fla. – The Junior National Team perhaps put on their finest performance of spring training today at Al Lang Field, but in the end it wasn’t enough as the Pittsburgh Pirates took advantage of some costly errors and shut the juniors offensively to escape with a 7-1 victory. 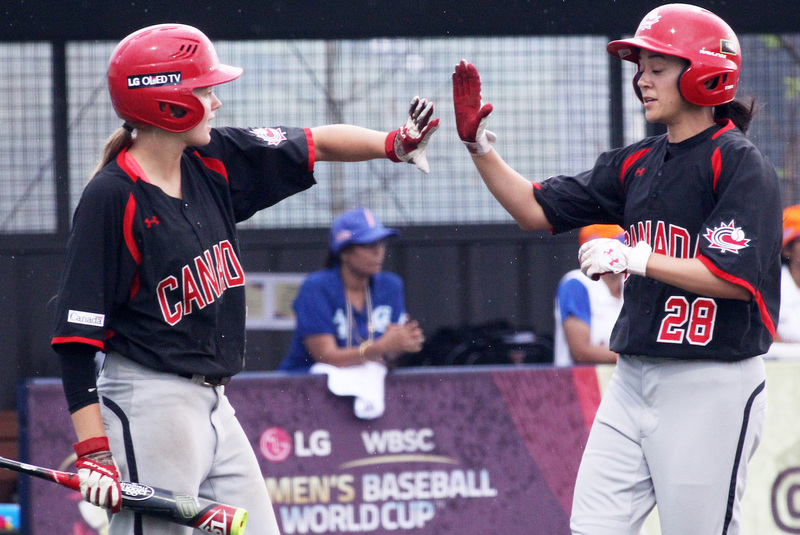 2018 Women's Baseball World Cup is Florida-bound. 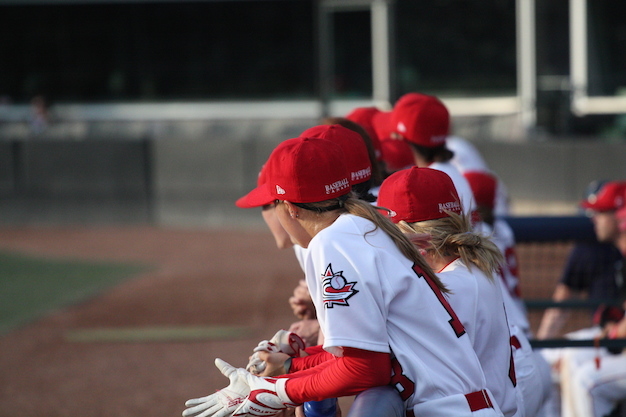 Fall Instructs: Juniors drop fall finale. 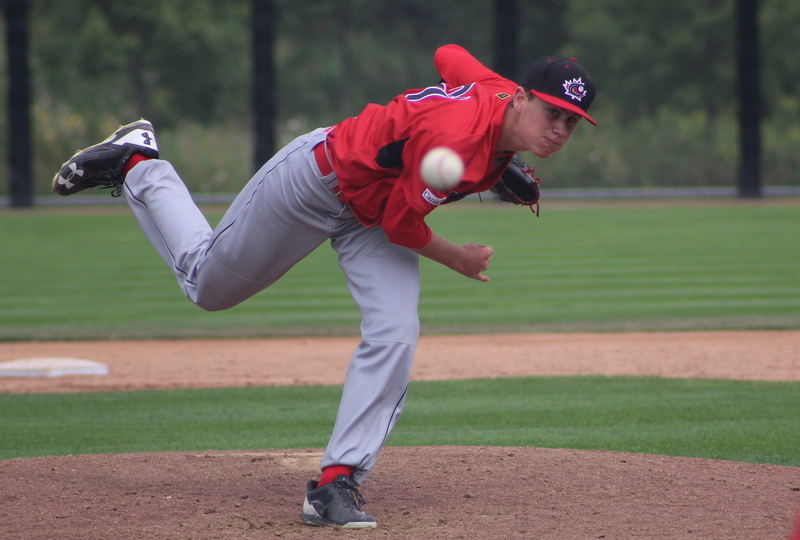 Fall Instructs: Juniors can't solve Jays.